​Manchester United are believed to have rejected an offer from Arsenal to take central defender Eric Bailly on loan for the remainder of the season. The Ivorian has barely featured for the Red Devils this season, and has played on just one occasion for caretaker manager Ole Gunnar Solskjær - a match in which he was sent off. The 24-year-old was signed by José Mourinho back in 2016 for £30m, and currently has less than 18 months left on his original deal. According to the Daily Mail, Arsenal boss Unai Emery made an attempt to bring the former Villarreal man to the Emirates Stadium on a temporary deal, with a few to considering a permanent move in the summer. However, with the ​Gunners and ​United in direct competition for Champions League qualification, the proposed switch was immediately turned down. With Rob Holding and Héctor Bellerín both out for the foreseeable future with knee injuries, Emery is scrambling to reinforce his battered back line before the transfer window shuts at the end of January. With a hectic run of fixtures ahead of his side, the former Paris Saint-Germain boss will need all hands on deck to weather the storm. 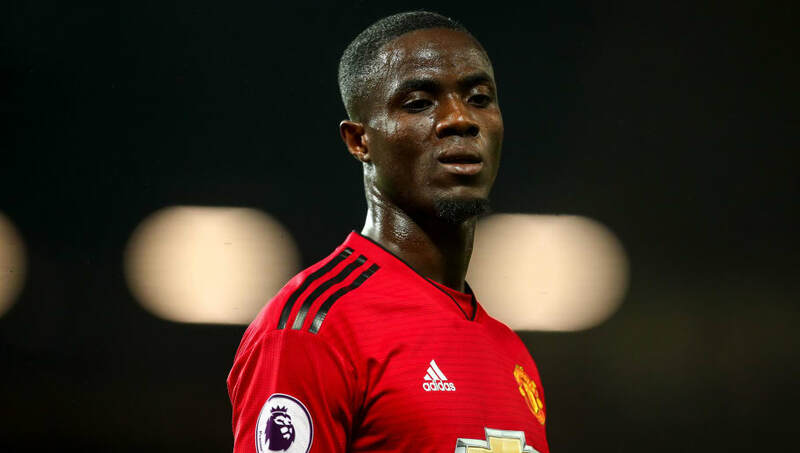 The Red Devils have an option to extend Bailly's deal by two years, but are believed to be postponing a decision until a new permanent manager is in the hot seat. Perhaps understandably, with the two clubs level on points, United appear to have no intention of helping out a direct rival, which would surely prove costly to their own season aims. Barça were supposedly pushing for Arsenal to commit to paying £35m at the season's end, while the north Londoners were more inclined to make a decision in May.